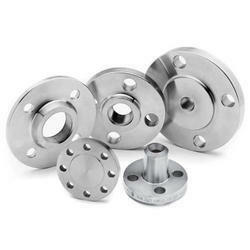 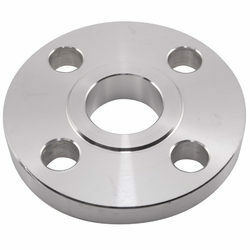 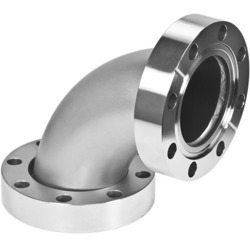 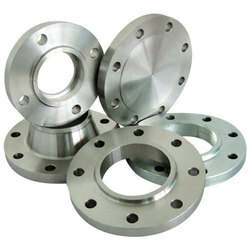 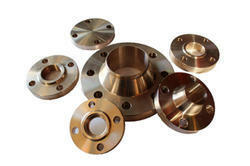 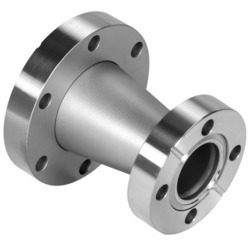 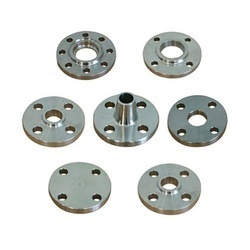 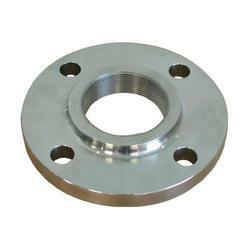 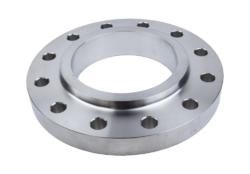 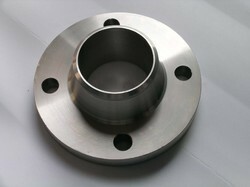 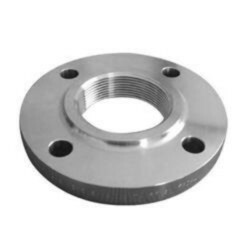 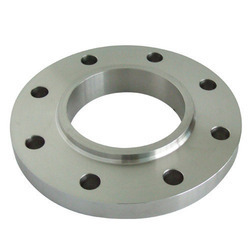 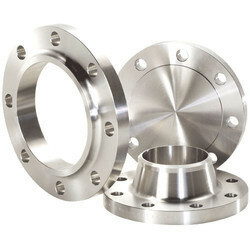 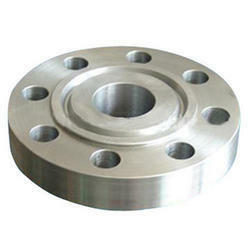 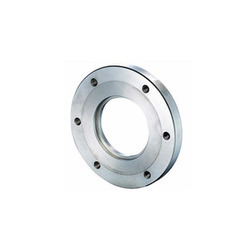 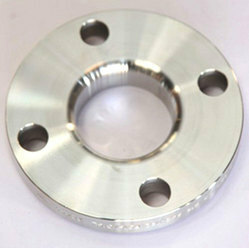 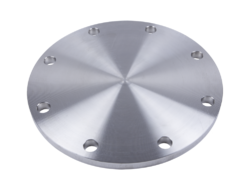 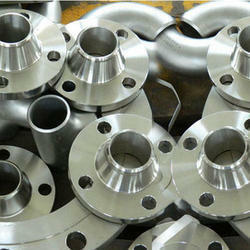 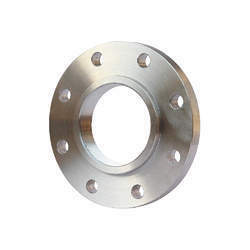 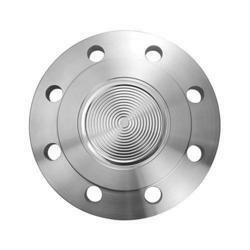 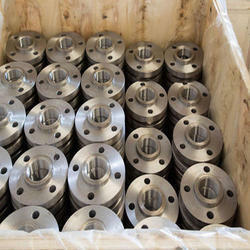 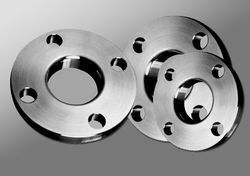 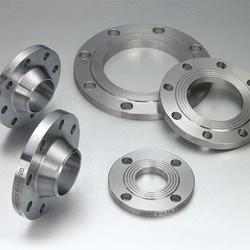 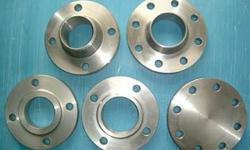 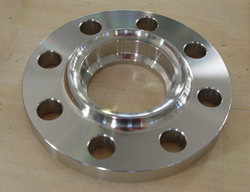 Leading Manufacturer of alloy 20 flange, alloy steel flanges, ansi flanges, asa flanges, asme flange and astm flanges from Mumbai. 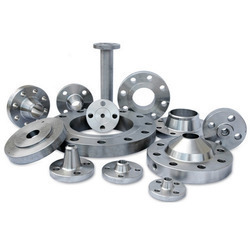 We Simolex Metals and Alloys a prominent manufacturer, supplier and exporter of precision pipes and fittings procured from reliable vendors. 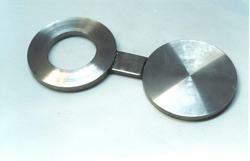 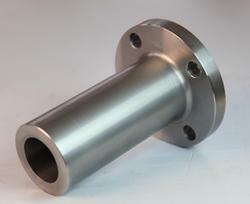 Our products are at par with international standard to meet all the demands.